I’m Jocelyn Delk Adams. 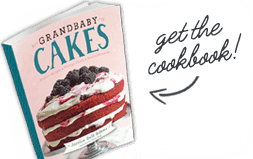 Welcome to Grandbaby Cakes, a brand inspired by my grandmother which shares classic recipes in a modern and accessible way. I hope to inspire a new generation of bakers and cooking enthusiasts to learn kitchen skills and not feel guilty about enjoying dessert. At an early age, I loved visiting Mississippi to watch my grandmother, or “big mama” Maggie as my family affectionately calls her, bake. 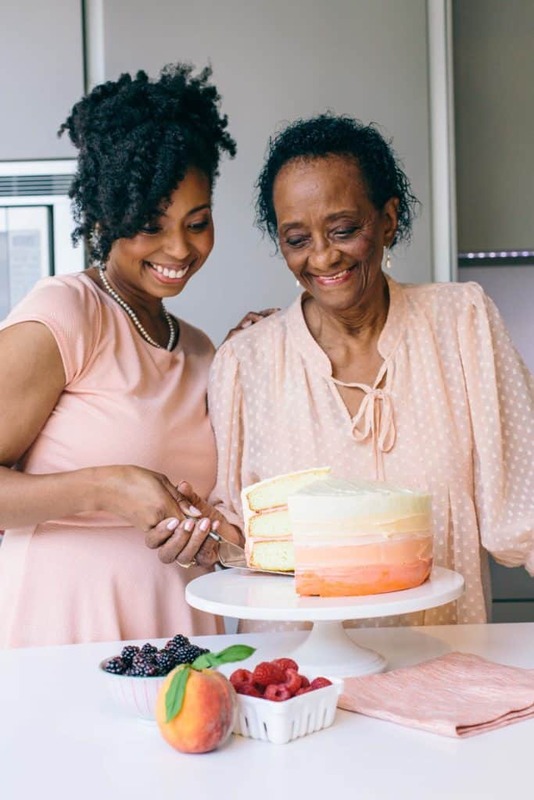 Big mama bakes cakes that literally have her neighbors lined up around the block waiting for a taste. 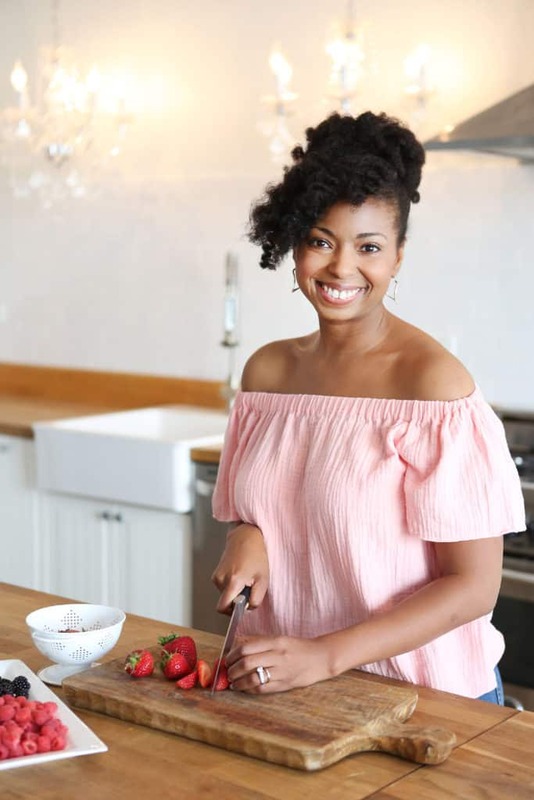 She not only invents (yes, she developed all of her own recipes) the most delicious melt-in-your-mouth desserts I’ve ever tasted, but she also infuses them with so much love. I didn’t realize I had the “baking” gene as my family calls it until my 20s. Now that I am in my 30s, I can’t stop baking! I achieve my ideal state of zen in my condo’s cozy kitchen, whipping up delicious treats for family and friends as they lounge nearby to taste-test. 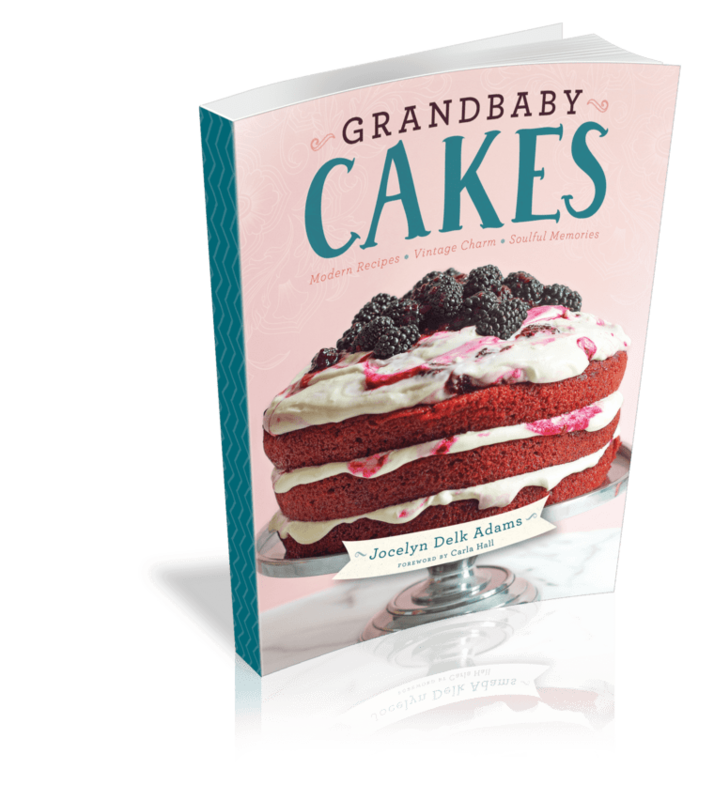 Follow along for some decadent desserts and sensational savory recipes and watch as I remix traditional recipes with my fun “grandbaby” twist. 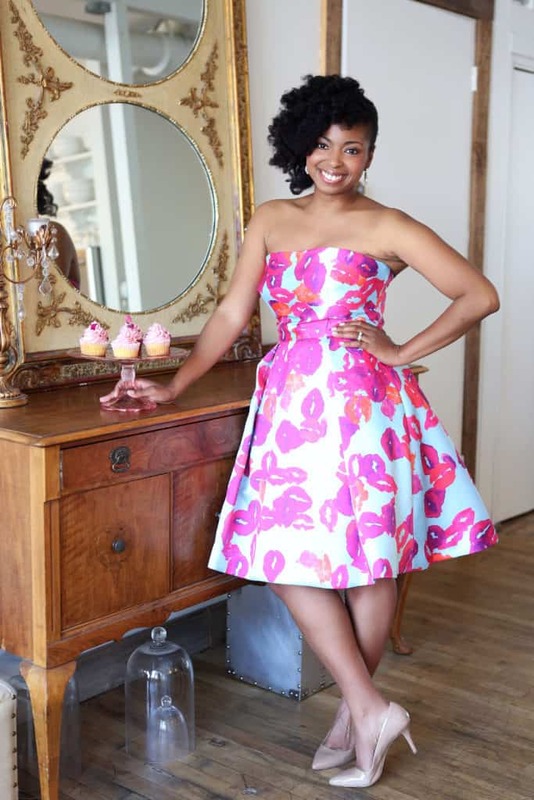 Jocelyn Delk Adams is the founder, author, national television personality and brand ambassador behind the award winning cookbook Grandbaby Cakes and the food website Grandbaby-Cakes.com, which gives her family’s, particularly her grandmother’s, cherished generational recipes her modern spin while preserving the most important ingredient- tradition. Jocelyn is a TODAY Show Tastemaker and a cast member one of the Cooking Channel’s longest running most popular shows, “Unique Sweets” . 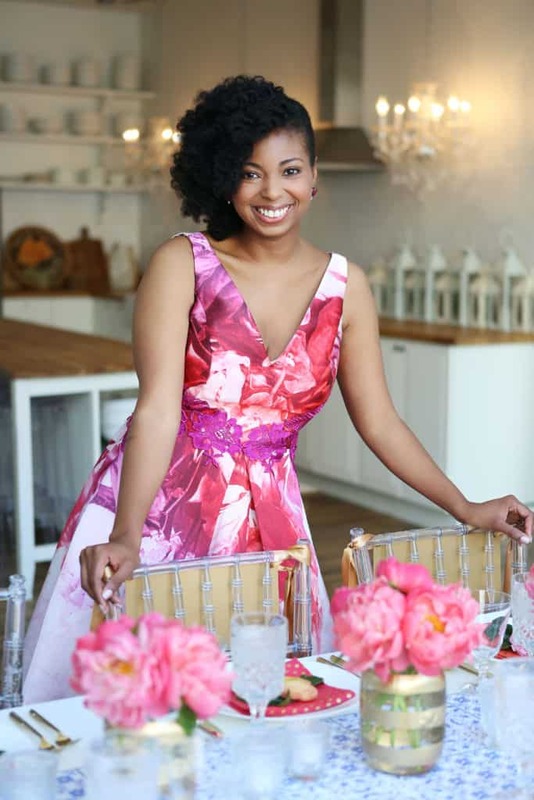 In addition to being a regular and TODAY Tastemaker on the TODAY Show, she has been featured on The Rachael Ray Show, Food Network’s The Kitchen, The Cooking Channel, ABC World News Now, Hallmark Channel, Better Homes and Gardens, O (The Oprah) Magazine, The Thanksgiving Day Parade on CBS, Essence Magazine, Bon Appetit, Southern Living Magazine, and The New York Times Online . She also recently gave a TED Talk in 2017 about Brand Authenticity. 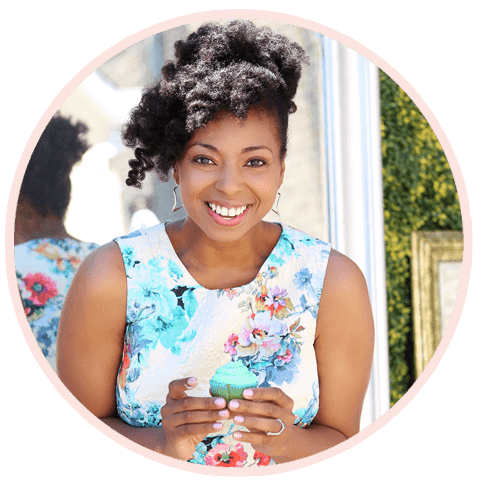 Jocelyn has been a brand ambassador/writer for top brands such as Coca-Cola, Pillsbury, Yoplait, McCormick, Safest Choice Eggs, KitchenAid, White Lily and many more.